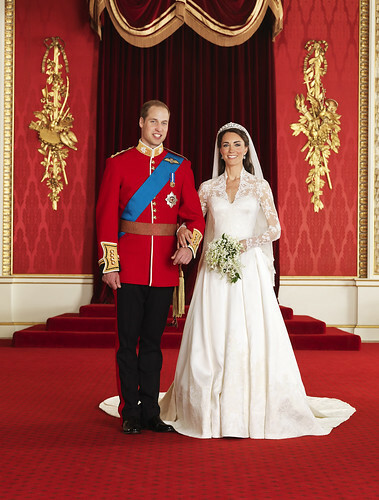 Profits from the sale of the Wedding Programme will go to benefit the Foundation of Prince William and Prince Harry. The Foundation’s mission is to fund projects and organisations that create opportunities so all can achieve their full potential, especially those who are vulnerable or damaged by their circumstances or experiences. The Foundation aims to create lasting change in targeted focus areas and geographies, based on need and the passions and interests of Prince William and Prince Harry. Early priorities for the Foundation are young people in society, sustainable development at home and overseas and the welfare of veterans and their families. The Foundation of Prince William and Prince Harry also administers The Prince William and Miss Catherine Middleton Charitable Gift Fund.